Our training classes are 6 weeks in length, with owners coming once per week along with their dog. Our classes are limited in size from 8-10 dogs. We must receive a registration form prior to the start of class to be able to reserve a space in class. We always recommend you drop in and watch a class before signing up to ANY dog training class. Most of our puppy, beginner and advanced classes are $200.00 and specialty classes vary in price. There are many types of training out there and you may not be comfortable with some styles of training offered. Our method of training is with a clicker, positive reinforcement and treats. One clicker is included for FREE with the price of your class, additional clickers can be purchased in store. Clicker training is fun for both the dog and handler. It is a gentle, hands-off method of training. Why should you choose us? We are Certified! Finding the right dog trainer for you and your dog is important. Working with a qualified professional can, in some cases, mean the difference between a harmonious life with your dog and having to give up your dog for re-homing or euthanasia. 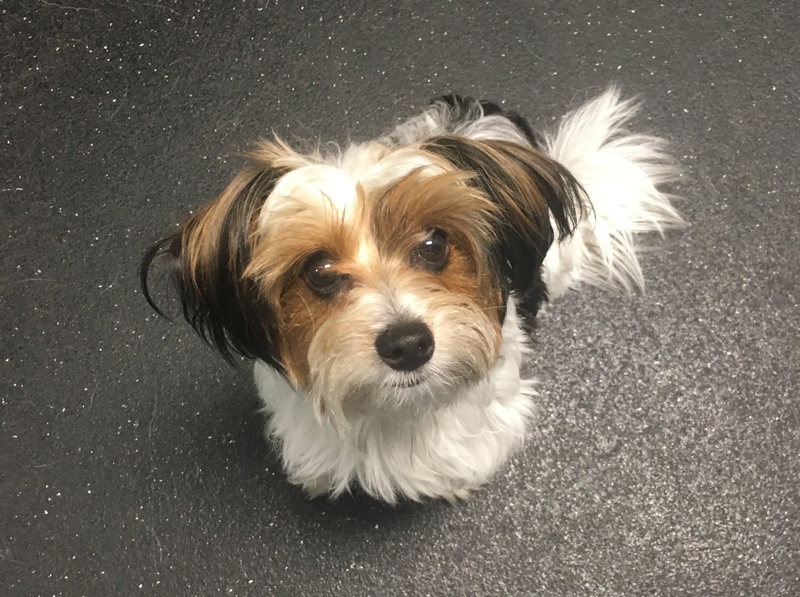 CBCC-KA indicates that a dog behavior consultant has passed a comprehensive exam on behavior modification and has at least 500 hours of dog behavior consulting experience. See the Calendar for upcoming start dates. Proof of first two sets of vaccinations for Parvovirus and Canine Distemper will be required. We ask that proof of vaccines please be sent in with the class registration form or you may call your vet’s office and have them email us a copy of the vaccine records. 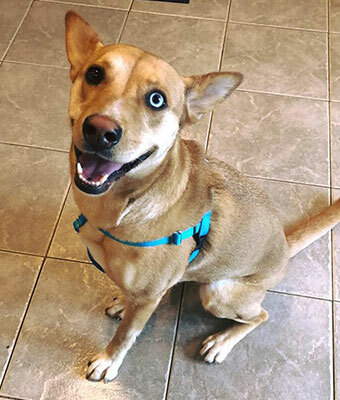 This class lays the foundation for everything you will need to turn your puppy into an obedient, happy and well-adjusted dog that you will be able to take anywhere! 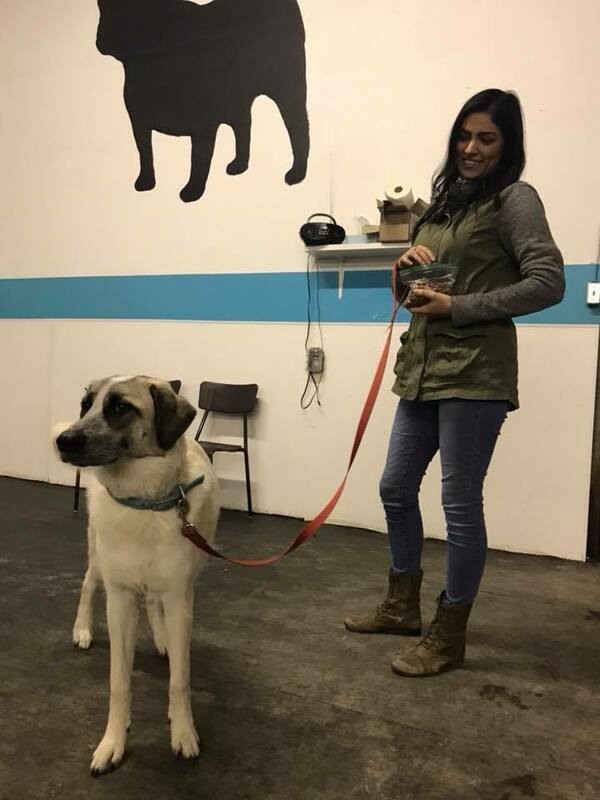 Socialization is key in this class and we put a lot of emphasis on teaching your puppy how to cope with new experiences and novel situations & confidence building. We give each puppy the opportunity to learn, grow and play with other puppies their own age in a safe environment while also introducing them to basic obedience cues, body awareness exercises, bite inhibition training, confidence building, and helping you to work through all of those common puppy challenges! Dogs ages 6 months and above with no prior formal training. Proof of vaccination will be required for Parvovirus, Canine Distemper, and Rabies. We ask that proof of vaccines please be sent in with the class registration form or you may call your vet’s office and have them email us a copy of the vaccine records. We begin to build life skills in our adolescent dogs through basic and intermediate obedience training. We progress from the foundation behaviours (such as sit and down) to leaving dropped items and food on command, Loose leash walking, sit stays and down stays at a distance and reliable recalls. 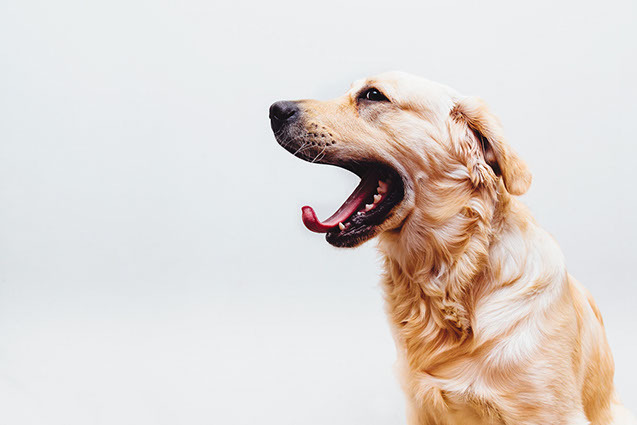 We also address common behaviour problems that can become apparent during this stage in your dogs life and continue to work towards having an adult dog that is a true pleasure to live with. no age limit but we recommend Beginner Obedience before the Advanced level obedience class. However any dog with prior obedience training at home or in another program is welcome in this class. 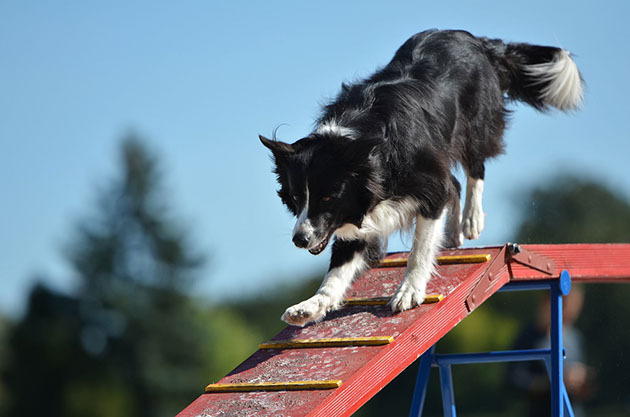 Advanced Obedience Class focuses on proofing and adding distractions to the obedience cues that your dog already knows. 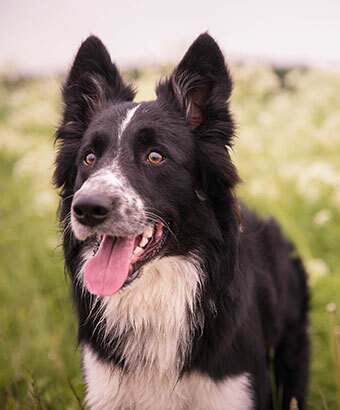 We also increase the difficulty and expand your dogs obedience knowledge to include: Sit/ Down while moving and at a distance, Fronts & Finishes and Heel work. Find your dog’s inner performer. no age limit but is for dogs who have completed Beginner Obedience or know basic obedience commands. Each week we introduce you to a different dog sport with an introduction to the rules of each game and teach you new and creative tricks that you can practise and perform at home! 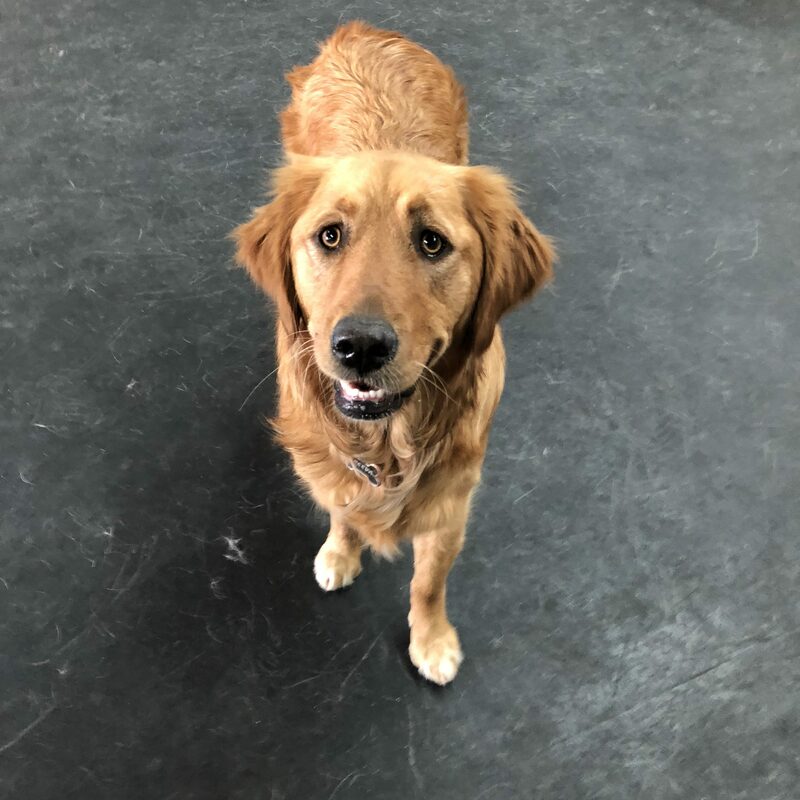 Tricks will range form simple (beg, roll over etc) to more complex (put toys away in toy bin, retrieve an object, close doors) This class is a great way to challenge your dogs mind and discover new talents you never knew your dog had! It is great for working therapy dogs and performance dogs that might entertain crowds! A fun sport for both of you. This class outlines the rules to compete in CARO Rally and introduces you to all of the CARO Rally Obedience Novice signs. Upon completion of this class you will have the skills necessary to compete in any CARO sanctioned Rally Trial or fun match. For more information about Rally Obedience, see the Canadian Association of Rally Obedience. Manners matter, especially for on- leash dogs. YOU MUST SPEAK WITH ONE OF OUR TRAINERS BEFORE SIGNING UP FOR THIS CLASS TO DETERMINE IF IT IS APPROPRIATE FOR YOUR DOG. Proof of vaccination will be required for Parvovirus, Canine Distemper, Parainfluenza and Rabies.We ask that proof of vaccines please be sent in with a copy of the class registration form or you may call your vet’s office and have them email us a copy of the vaccine records. This class focuses on dogs that struggle with on-leash interactions with people and other dogs. Primarily for dogs that have a tendency to exhibit very strong displays of aggressive or excitable behaviour beyond what we would consider acceptable. This class teaches dogs to have calm, controlled interactions with other dogs. Please speak with one of our trainers BEFORE signing up for this class to determine if it would be an appropriate choice for your dog. Help them overcome their anxieties. Dogs who cower, shrink or shy away from human contact or other dogs. This class is for dogs of any age who are timid or downright afraid of people approaching or touching them. Dogs in this class avoid contact by choosing to run away, hide in the corner, hide behind their owner or shake uncontrollably in new situations that involve unfamiliar people, dogs and environments. In this class we take our time to build confidence in shy or fearful dogs and use counter conditioning techniques to begin associating fearful interactions or environments with positive things. Note: this class is NOT meant for dogs who bark, lunge or growl at other dogs or people. Dogs that pull consistently on walks and have trouble paying attention to their owners in distracting environments. Proof of vaccination will be required for Parvovirus, Canine Distemper, Parainfluenza and Rabies.We ask that proof of vaccines please be sent in with a copy of the class regitration form or you may call your vet’s office and have them email us a copy of the vaccine records. This course focuses solely on leash handling skills and how to get your dog to walk reliably and comfortably on a loose leash in any environment. This class does involve heading out “into the world!” on several occasions to work on our skills, so participants are asked to dress appropriately for weather conditions. 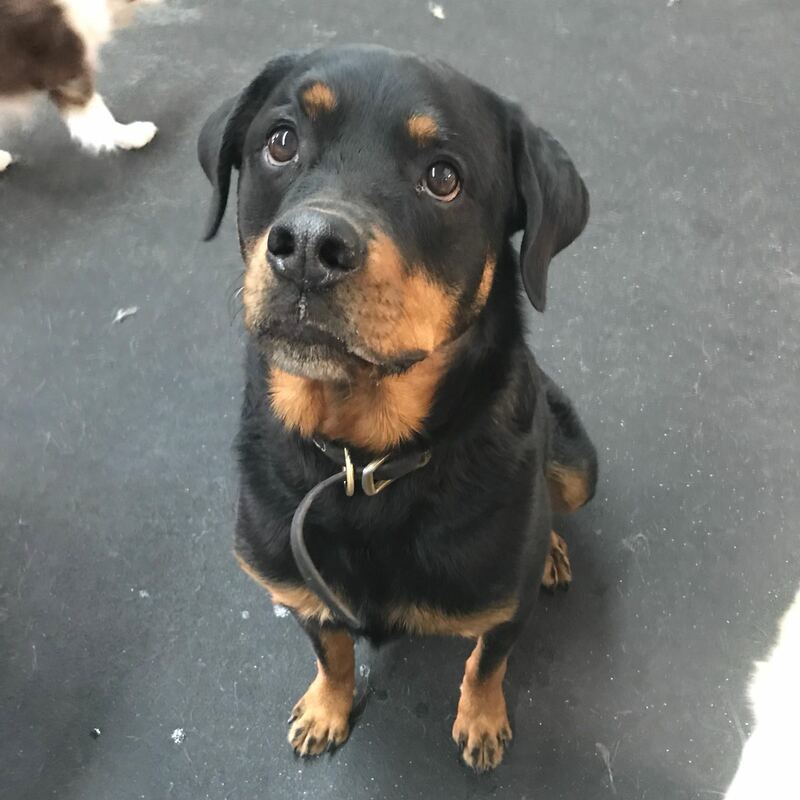 We offer private sessions for dogs with behavioural problems, or if you would like instruction on a specific issue that you are having with your dog. We can come to your home, or we can meet you anywhere in Saskatoon to work with you and your dog. For help with more complex behavior problems (ie. human or dog aggression, severe separation anxiety, resource guarding or leash reactivity etc) we provide a complete, customized training program for dogs with complex behavior issues and have a certified canine behaviour consultant on staff! Please Call us at 306-955-5470 or email us to speak with a trainer to discuss your options.